Looking for the perfect easy to make drink for your New Year’s celebration? We have you covered! 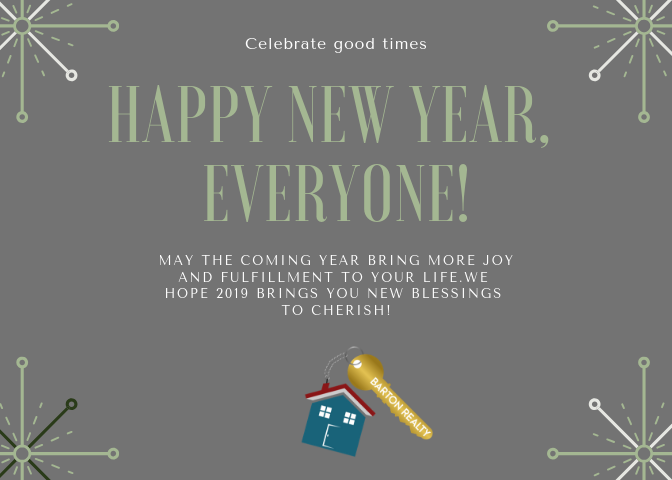 2019 is going to be the year of choices! 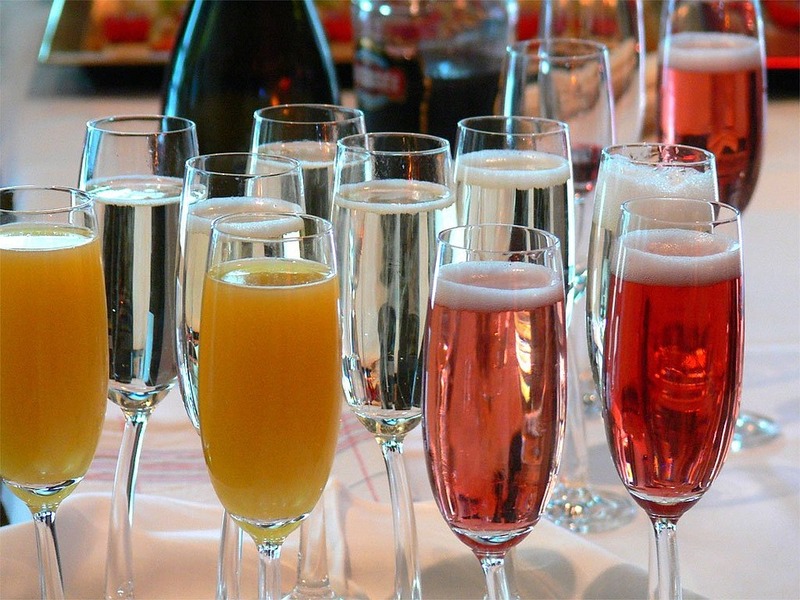 Your guest will love starting the year off choosing what drink to make at your “Mimosa Bar”!! Step 2: Put out a bottle of chilled champagne (or 10 depending on your guests)! Step 3: Provide ice and glasses and let your guest come up with their own concoctions! Step 4: Enjoy the night ringing in the new year!